So we're still not lovin' the cops—but how do we live without them? 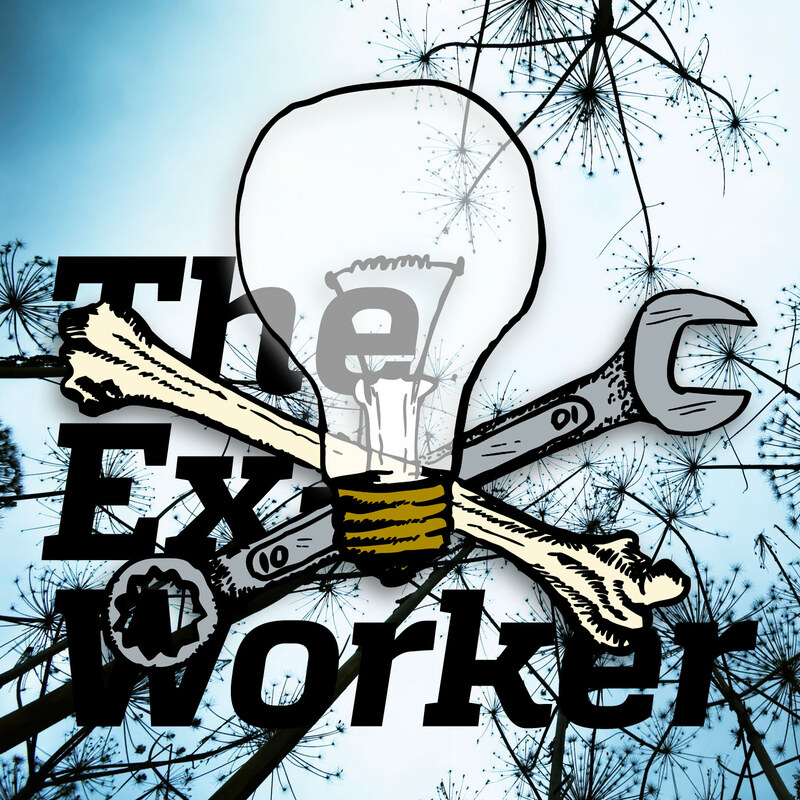 In our sixth installment of the Ex-Worker, we follow up on our last two episodes about prisons and police with a discussion of how to stay safe without the state. We also hear a Croatan Earth First! organizer report back on the Round River Rendezvous, review the latest issue of Fifth Estate Magazine, respond to some listener feedback, and share plenty of news and events. Our discussion of how to stay safe without police draws on several sources, but in particular the afterword, “Making Police Obsolete,” from Our Enemies in Blue: Police and Power in America by Kristian Williams, and Chapter 5: Crime in Anarchy Works by Peter Gelderloos. We also recommend the zine Alternatives to Police compiled by Rose City Copwatch. Here’s the comment from one of our listeners criticizing our support for the Cuban Five. Weigh in on the thread, or drop us a line to podcast@crimethinc.com. Music for the Ex-Worker provided by Underground Reverie.